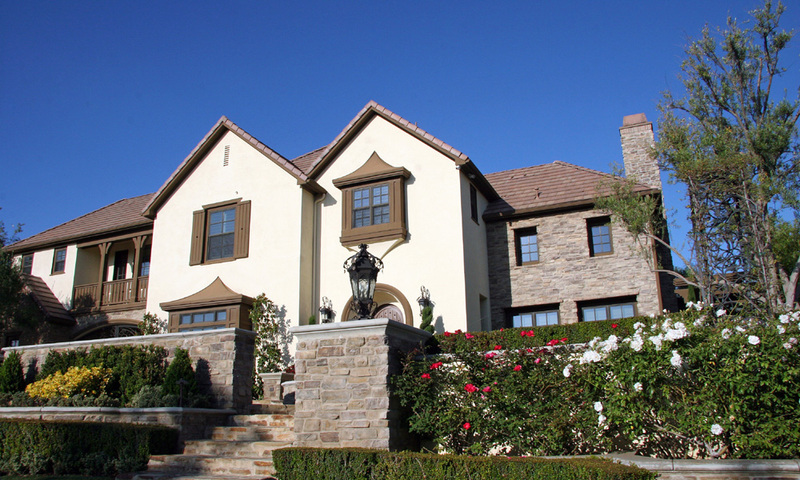 Welcome to the home sellers section for Calabasas and all Los Angeles County areas. Please use the following valuable sellers resources. 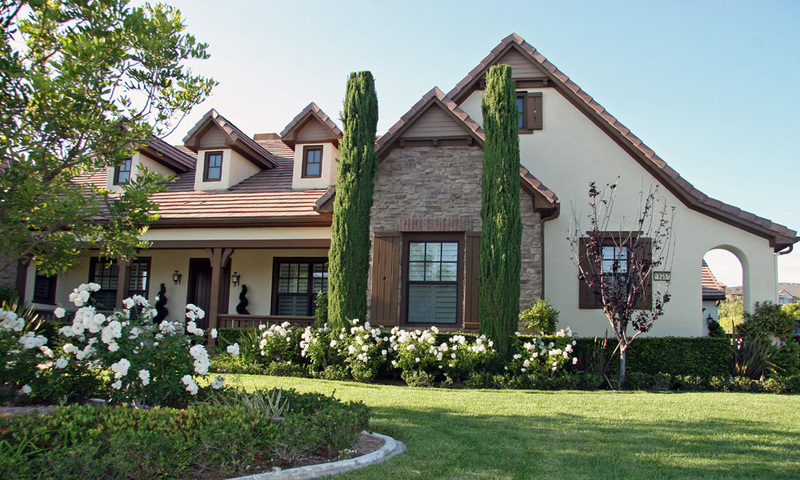 Would you like to find out what your home is worth from a professional Calabasas Realtor? Click here to receive a free home valuation.